Join us on April 12th for our annual gala at the Westin Bonaventure. 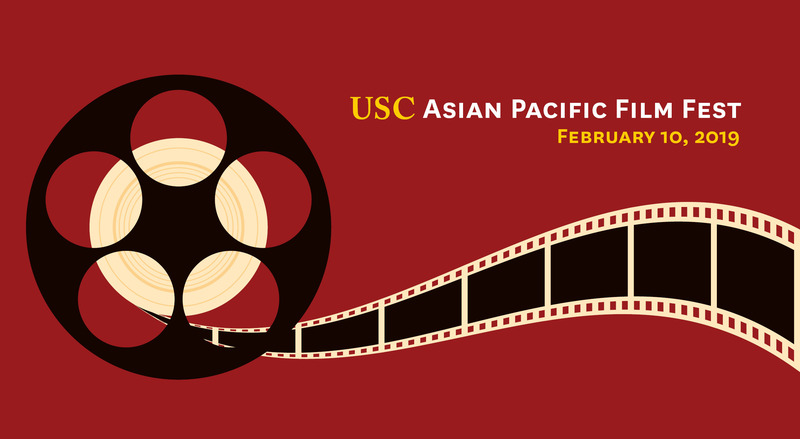 Join us February 10th to see which films our jury selected. 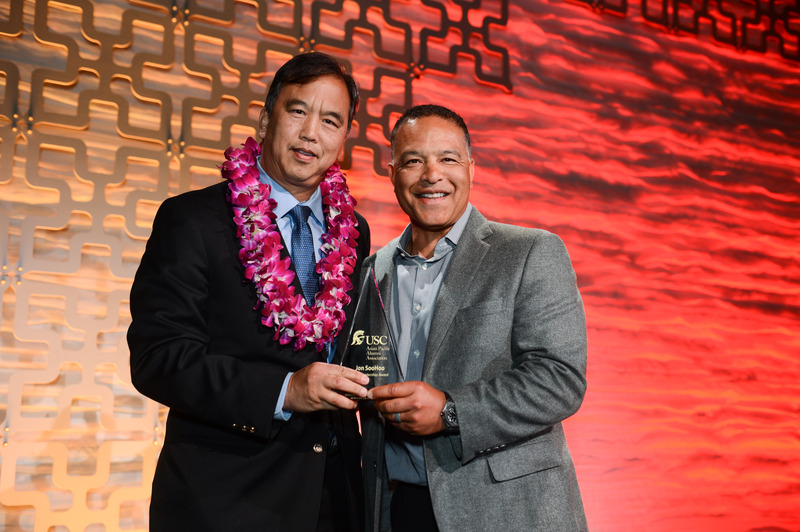 Unaccustomed to being in front of the camera, Jon SooHoo ’84, was honored with the APAA Leadership Award. 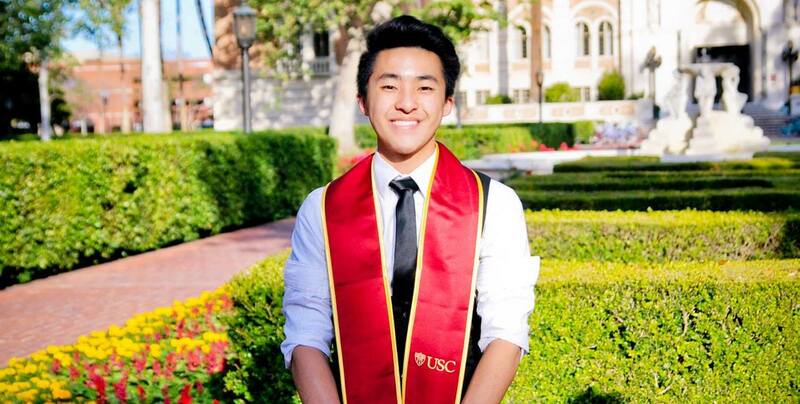 Give to the Michael D. Kung (class of '14) Memorial Fund and support APAA YAC students. Make APAA a part of your life. Become part of our Trojan Family.